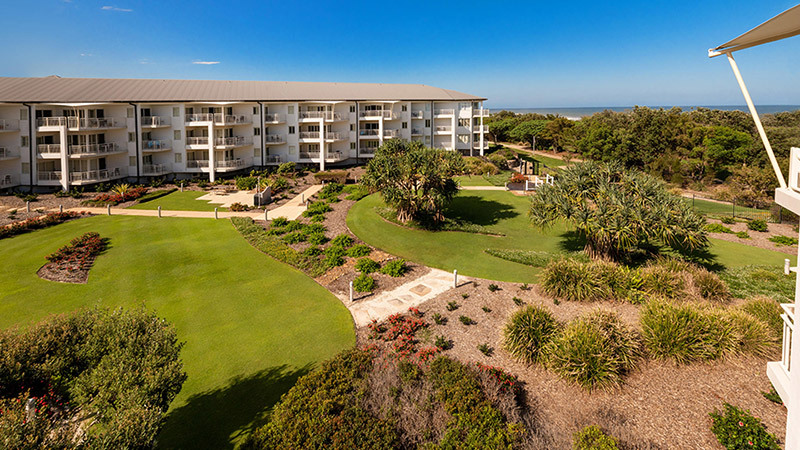 Mantra on Salt Beach Kingscliff invites you to enjoy an exceptional beachside holiday. 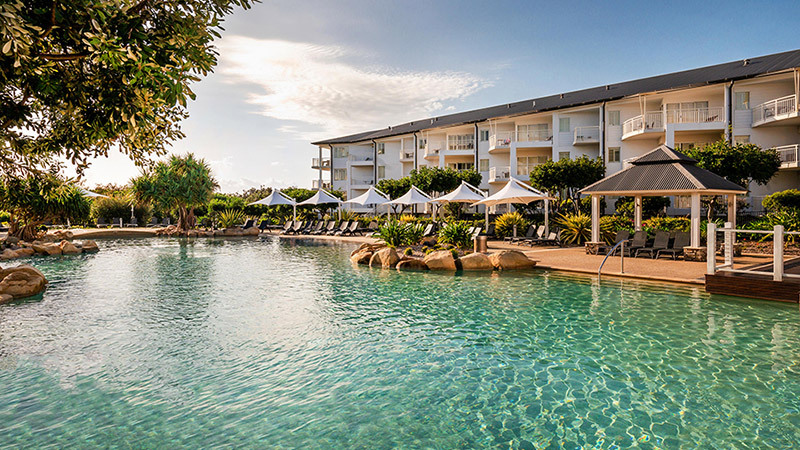 Perfectly located in the Tweed River Valley on New South Wales' north coast, our resort doesn't just offer superbly appointed Kingscliff accommodation, it delivers an experience. Centrally located within Salt Village, Mantra on Salt Beach offers direct access to a collection of restaurants and retail stores, in addition to the exquisite Spa at Salt day spa. As well as its superb waterfront position, Mantra on Salt offers hotel and fully self-contained one and two bedroom rooms and suites each with a private balcony. 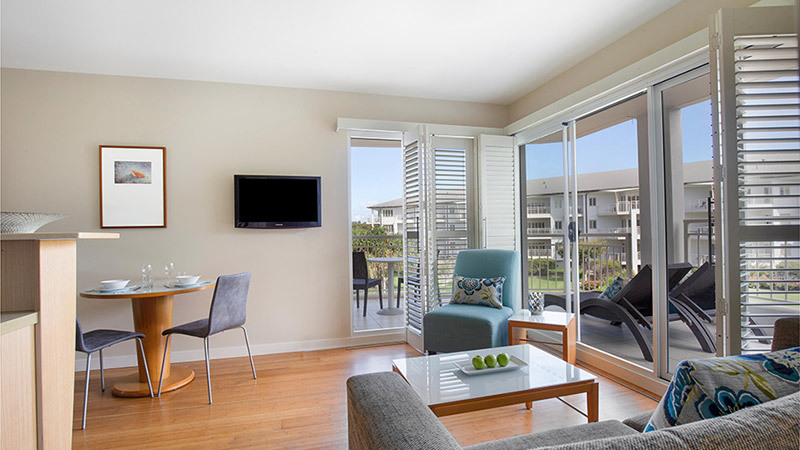 Perfect for a Kingscliff family holiday or a relaxing getaway for couples and conference delegates, Mantra on Salt Beach hotel invites you to relax in the privacy and comfort of our rooms and suites, specially designed to enhance the beauty of their natural beach surroundings. Mantra on Salt Beach is on the doorstep of many popular Queensland and New South Wales must-see destinations including Gold Coast theme parks and beautiful Byron Bay, which are a short 30 minute drive from your accommodation. Onsite you'll enjoy our gorgeous lagoon style pool perfect for cooling off in on those hot summer days, or have a hit on our tennis courts. 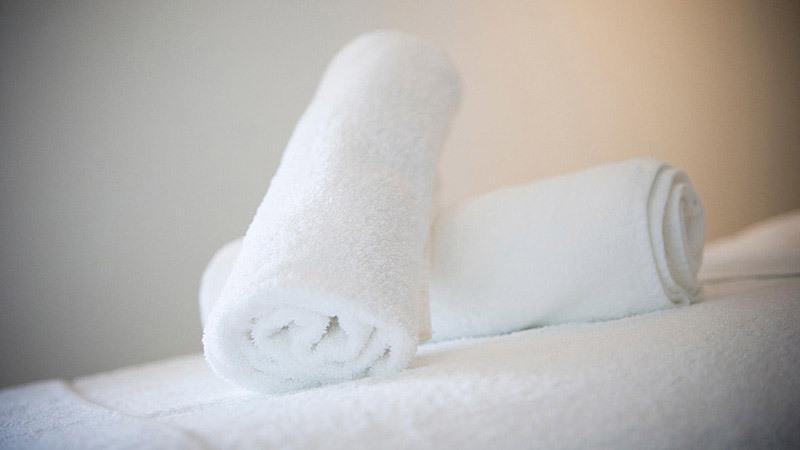 The Spa at Salt is one of the largest day spas in Australia. From the moment you step onto the grounds of this superbly appointed spa, you will experience complete indulgence and a true escape from reality. Need to relax and enjoy for some much needed down time? The lagoon style pool is perfect for cooling off during the day and at night it transforms into a great spot to meet or take an evening plunge. 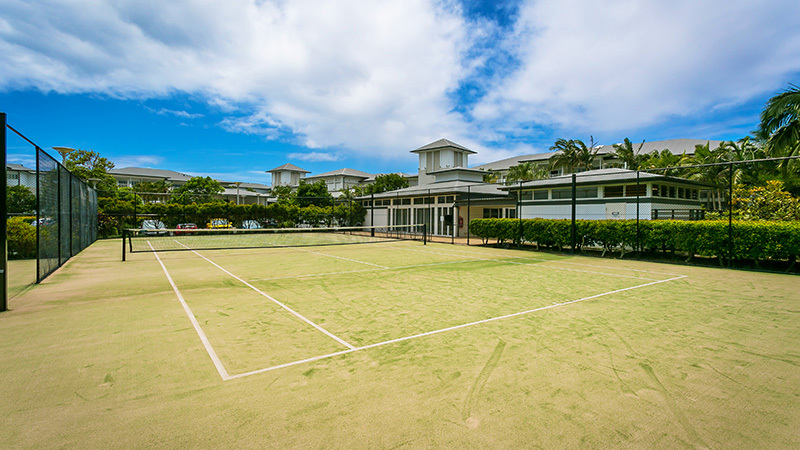 If you're feeling in need of a little exercise, or simply want to challenge your mate to a set or two, Mantra on Salt Beach has two perfectly maintained tennis courts and equipment for hire. The fully equipped gymnasium features state-of-the art equipment to make your workout a breeze. 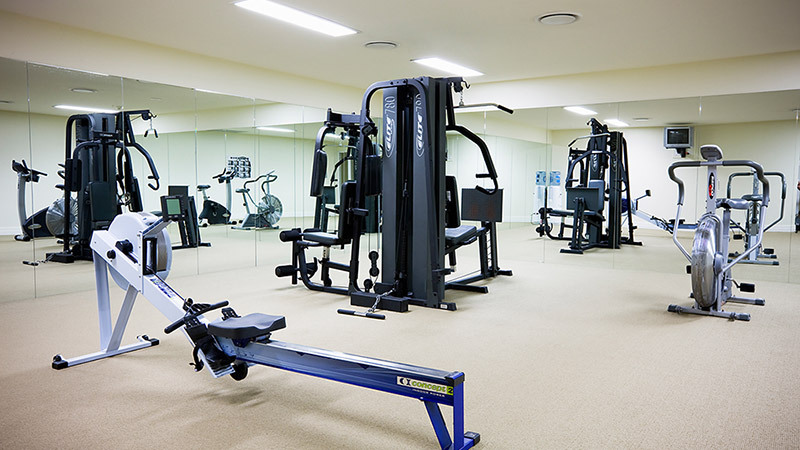 To complete your workout, why not go for a walk or hire a bike and cycle along one of the many paths that wind through the beautiful, sub-tropical Tweed coast.